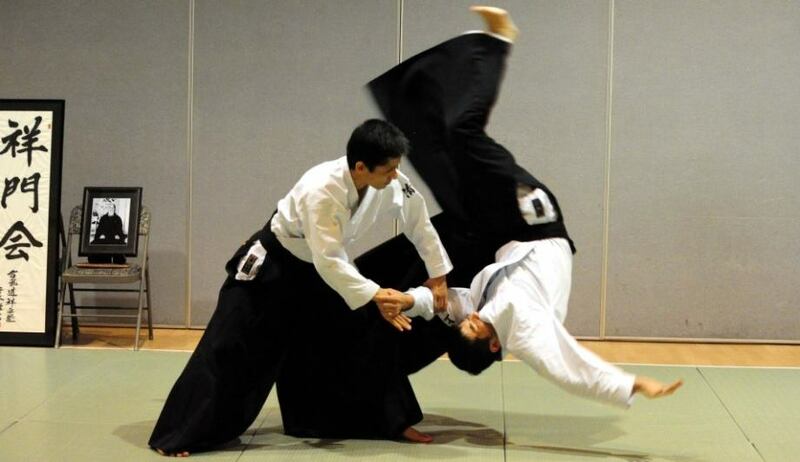 Aikido aims at neutralising the attack not the attacker! Aikido is a Japonese martial art. It means "the path of harmony with Life Energy". Founded by Morihei Ueshiba [O’Sensei] (1883-1969), it derives from Jujutsu, Japonese Self-Defence. It emphasises on the well-being of the attacker and on preserving our (physical) integrity and the one of our attacker (known as Uke). Attackers and defenders are all part of the same world, all contributing to its overall harmony.